Lee Norrgard is an experienced professional who has worked with several USAID-funded projects. Most recently, he was the Mercy Corps Country Director in Kosovo working on lead abatement in the Roma community. He has served as Country Manager or Chief of Party and Head of Office with Catholic Relief Services in Swaziland, Syria and Kosovo, and with the National Democratic Institute in Malawi. 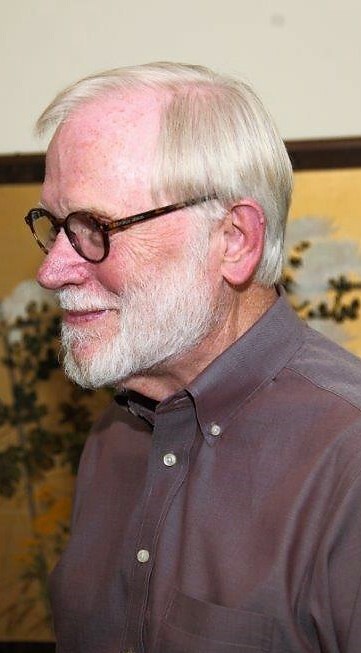 Prior to his overseas work, he managed social marketing campaigns for the AARP, headed Common Cause-Illinois, and was the Political Action Director with a local AFSCME – AFL-CIO union. Lee is the author of publications about consumer issues, has received several awards and has served as spokesperson for many organizations. He picked up his Spanish as a Peace Corps volunteer in Ecuador after receiving his BA in History from St. Olaf College in Minnesota.